Goat Yoga! Fresh Chicken and Duck Eggs! Come on down to the farm! Goat Yoga has come to Nadeau Farm! 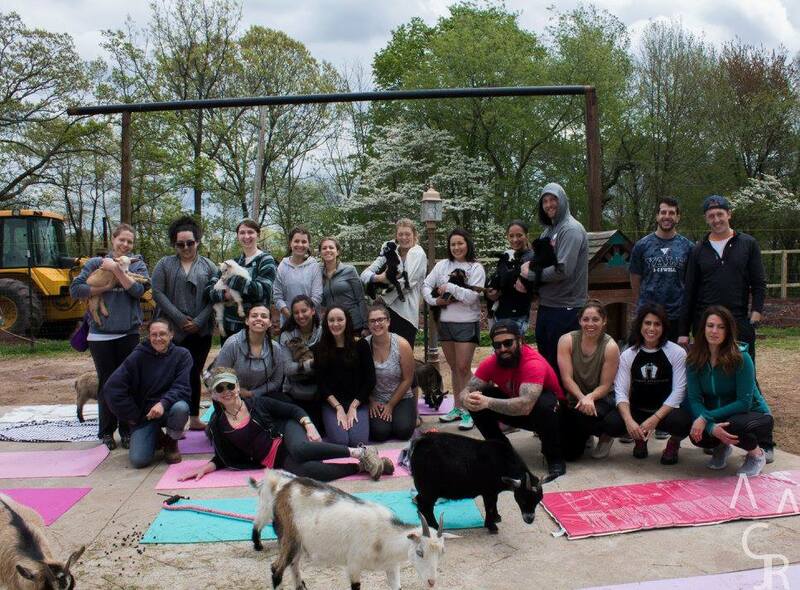 Read More - Goat Yoga has come to Nadeau Farm!